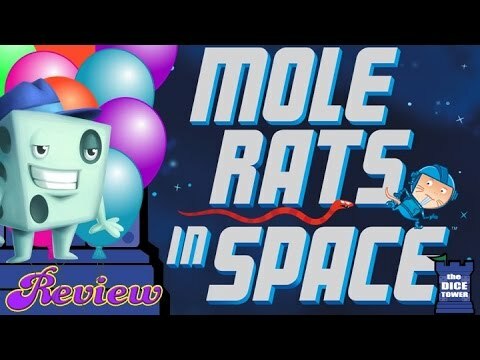 Mole Rats in Space társasjáték - Magyarország társasjáték keresője! 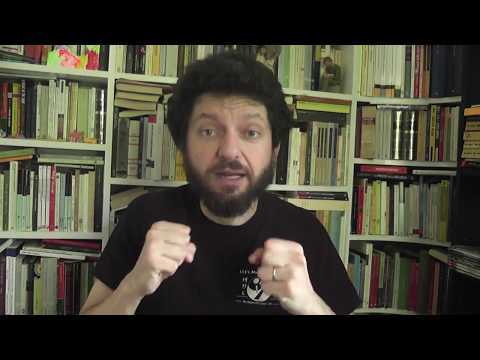 A társasjáték érték! 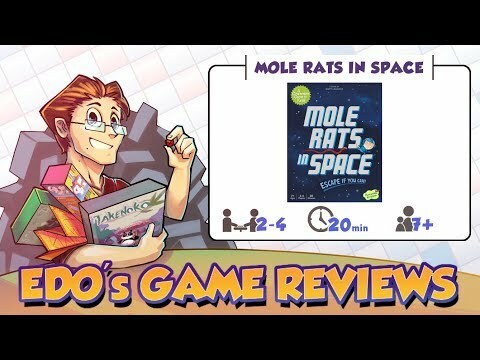 In Mole Rats in Space, you and your teammates are mole rats on a research station that has been invaded by snakes. You need to collect your equipment and escape the station before you're bit or time runs out. On a turn, you carry out the instructions on the card in front of you, perhaps moving yourself or your teammates, moving one or more snakes, or adding a new snake to the board. Land on the bottom of a ladder, and the character (or snake) advances one level toward the escape pod; land on a chute, and you descend a level — or are shot out into the vast reaches of space where you die slowly of asphyxiation. Make sure that only snakes suffer this fate or you lose the game! If you land on a snake, you're bit and must return to your starting location; get bit a second time, and you die. Run out of cards, you die. Let a snake board the escape pod, you die. In case that threat of death isn't enough for you, the game includes a pack of cards to add to the deck once you've triumphed a few times so that you can increase the challenge.